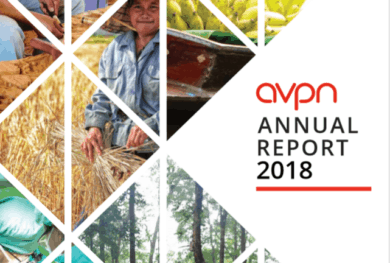 At AVPN we have begun to see funders functioning less in easily delineated buckets but rather leveraging a range of investment practices to better support the needs of Social Purpose Organisations (SPOs) at different growth stages. To ensure not only sustainability of SPOs but moreover scale and solutions to social issues, funders and intermediaries need to work in an ecosystem. 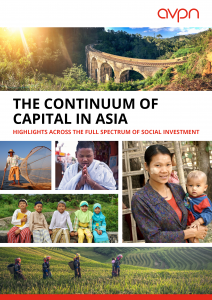 In a vibrant ecosystem where all kinds of capital work together to form a Continuum of Capital, funders may leverage different financial tools – combining grants, debt and equity across multiple investments within their own portfolio – to achieve deeper social impact, or they may seek out key partners and collaborators that can take on follow-on funding once an SPO has graduated from their portfolio. Funding Behaviour – how is capital provided and where are the gaps. Social investors create impact through providing resources and/or funding for SPOs and have unique methodologies for doing so. Foundations, impact funds and corporates are mostly impact-only and impact-first. Foundations are critical catalysts in impact areas that have yet to become attractive or viable for impact investment and to foster active ecosystem builders. Impact funds are starting to broaden their impact areas and contribute to the social investment ecosystem. Corporates create impact at the intersection of business strengths and community needs as a bridge between the local and the global. Intermediaries are critical for other stakeholders to maximise impact given their technical expertise and local knowledge. Ecosystem building is increasingly deliberate and large-scale. Foundations are vehicles for mainstreaming social innovations through diversified funding. Impact funds are increasingly tapping institutional investors. 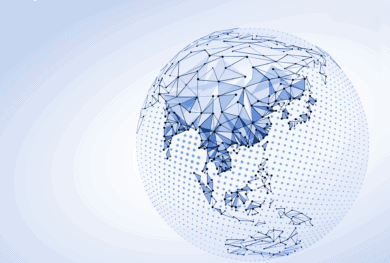 Intermediaries are largely grant funded by DFIs and international foundations. Foundations and impact funds invest across models and growth stages. ‘Missing middle’ remains prevalent although some actions are being taken. Mainstreaming of financial return expectations among impact funds. Funders do not face impact-finance trade-off, but intermediaries do. Corporates can be a valuable partner for foundations and impact funds that provides non-financial support, especially in terms of business expertise, mentorship and access to network. 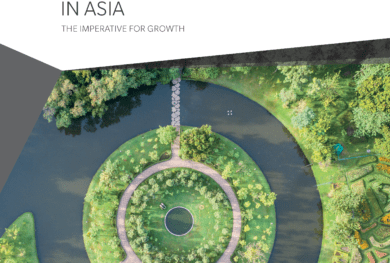 Foundations, corporates and intermediaries could allocate more resources towards solving pipeline issues in less developed social economies in South and Southeast Asia. More support should be given to intermediaries given their critical role in ecosystem building. More efforts need to be put into developing rigorous impact measurement frameworks at the beneficiary level, which could go a long way in improving decision-making and maximising impact. Collaboration between foundations, corporates, impact funds and intermediaries may prove to be powerful in forming a Continuum of Capital for SPOs throughout their growth stages.